I would like to say I was winery hopping in Spain. 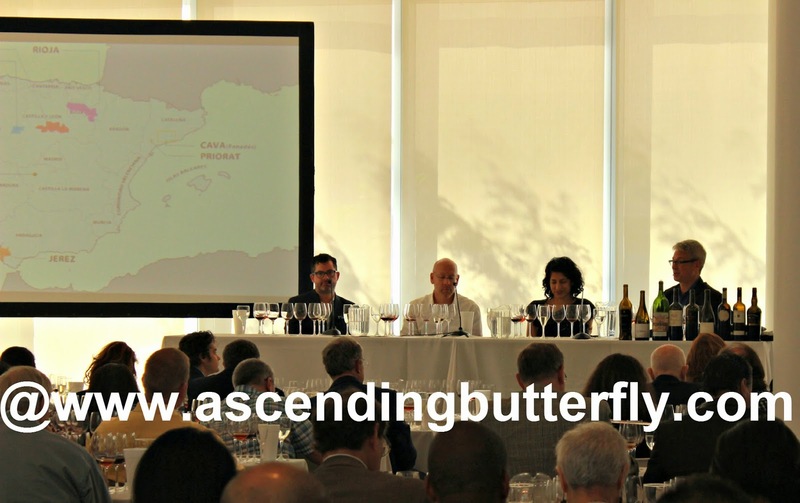 Close, but not quite, I was sampling great wines and attending seminars but I was in my home city of New York and not in Spain! Cute labels always end up catching my eye, I couldn't resist that wild boar! Wine and cheese are the perfect pair so I was happy to find this station! 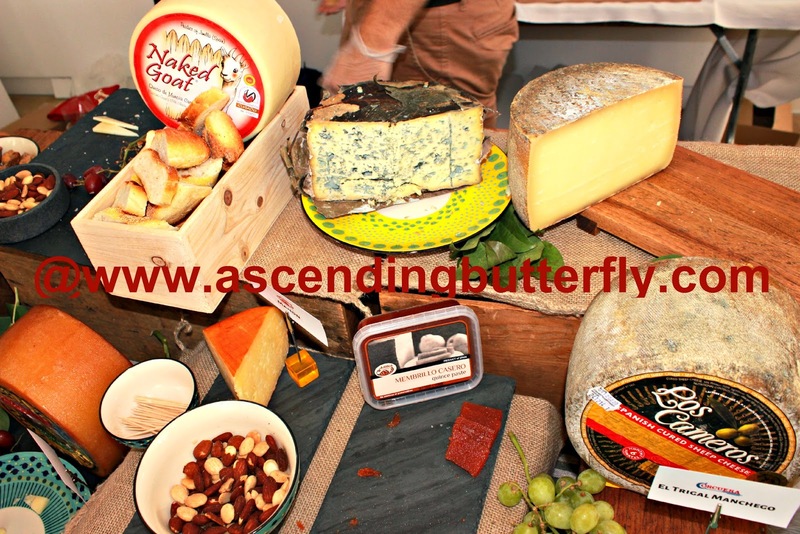 Wine tasting can certainly open the appetite! Another creative label that caught my eye, but the wine also pleased my palate! This is Beso de Vino Macabeo White 2013, it gives off fresh citrus, a sort of burst of lime that was more intense and savory than I expected (in a good way!). 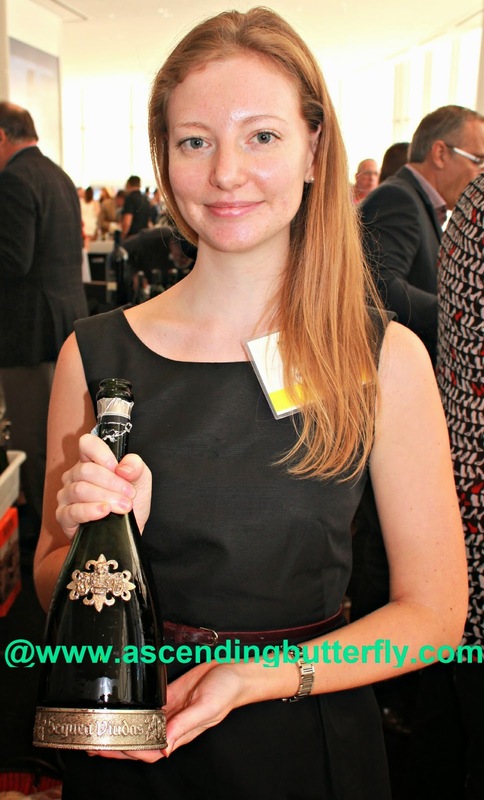 And very lovely of the company rep to offer to be a pretty backdrop to the bottle! 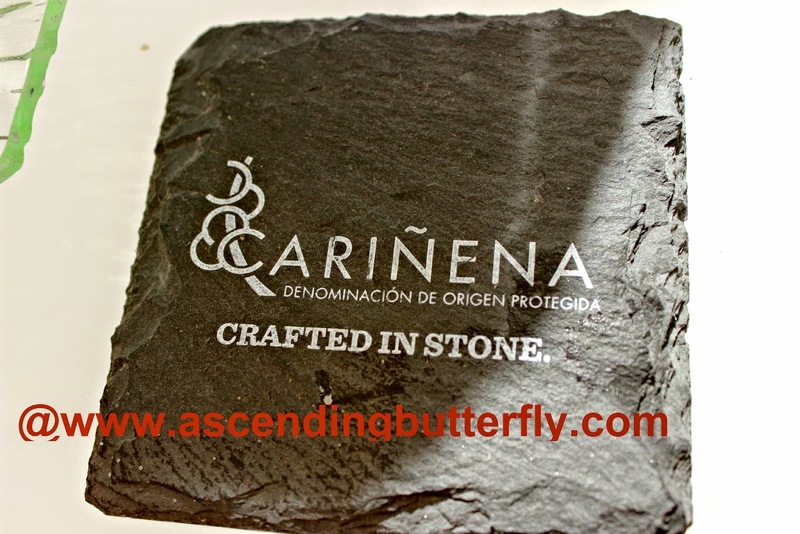 Cariñena (the top wine-producing region of old vine Garnacha) is a red grape used to make wine in Spain and Chile. It thrives in harsh conditions and makes a wine that is very strong in flavor. It can be very hard to find wines made with this grape, but if you enjoy hearty reds, it's worth the search! If you have a Trader Joe's near you I hear they carry a few at a great price, it's worth nabbing a few if you can find them! I am a long time fan of Friexenet (despite the fact that their PR team does not like me for calling BS on how a contest was run a bit back, -like they literally blocked me from the brand's facebook and twitter (I will admit it's funny to be public enemy number one to a brand I actually consume and purchase - so they rarely grace my pages because of that - but just because a brand's PR are idiots doesn't mean I hate the brand, I just dislike their idiotic PR team) and was delighted to try Freixenet Mia, a very fruity and certainly refreshing inclusion for your summer mixed cocktails or wonderful to enjoy chilled on its own! I also tried Segura Viudas, whose offerings include a Brut, Extra Dry Cava (my particular fave), Rose, Gran Cuvee Reserva and Reserva Heredad. Personally, you couldn't go wrong with any of them. I tend to prefer Extra Dry when it comes to my Cava and that is actually how I discovered Freixenet well before my blogging days when planning a work party for a team whose palate ran much like mine, the team actually requested that both an Extra Dry Cava and a fruity one was offered and they asked for their preferred Cava by name. After that I made sure to locate a retailer near my home that offered Freixenet as well. 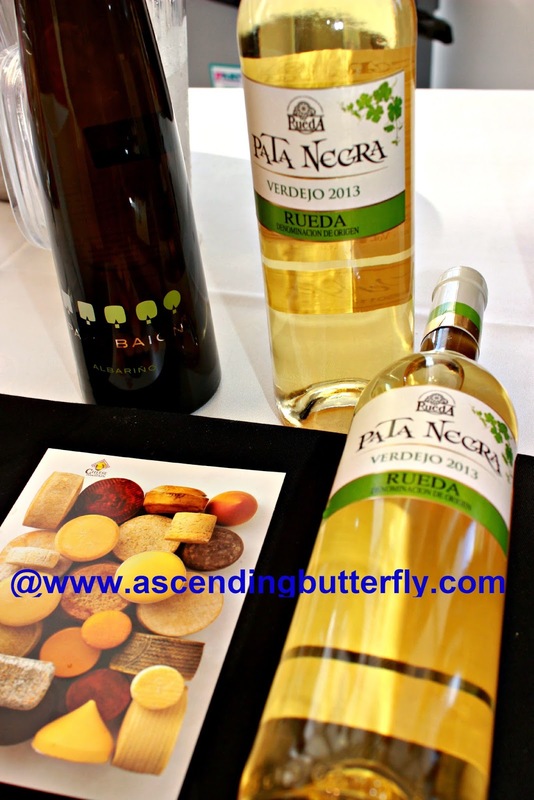 I prefer white to reds and this 2013 Pata Negra Verdejo (Origin: Rueda) which is 90% Verdejo and 10% Sauvignon Blanc was definitely a stand out! Seminars and classes are where you get the nuts and bolts of the wines you are tasting, specific info about the regions and how the wines are produced! 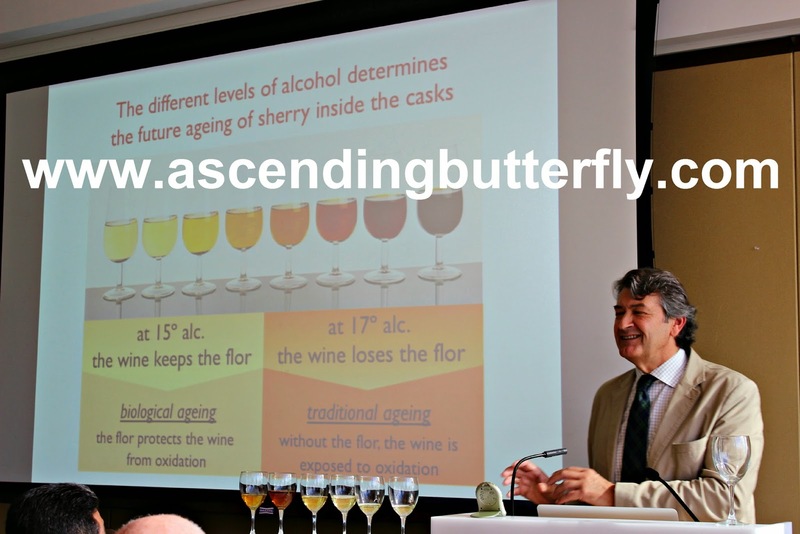 The Sherry Seminar was absolutely informative and engaging! 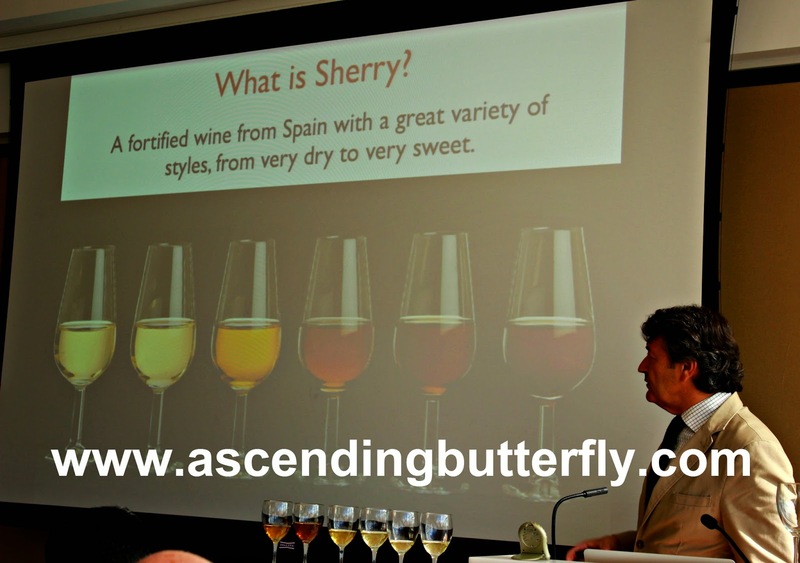 I will admit my notes during this seminar were a mile long, I learned so much I didn't know about Sherry! Vallformosa shared quite a few of their offerings which I loved! 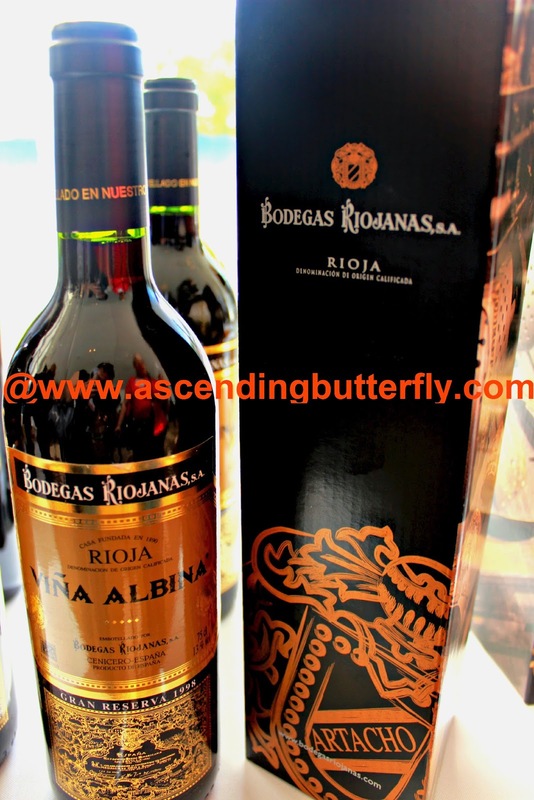 Bodegas Riojanas brought a few stand out offerings, but I had to give this one it's own day in the sun! 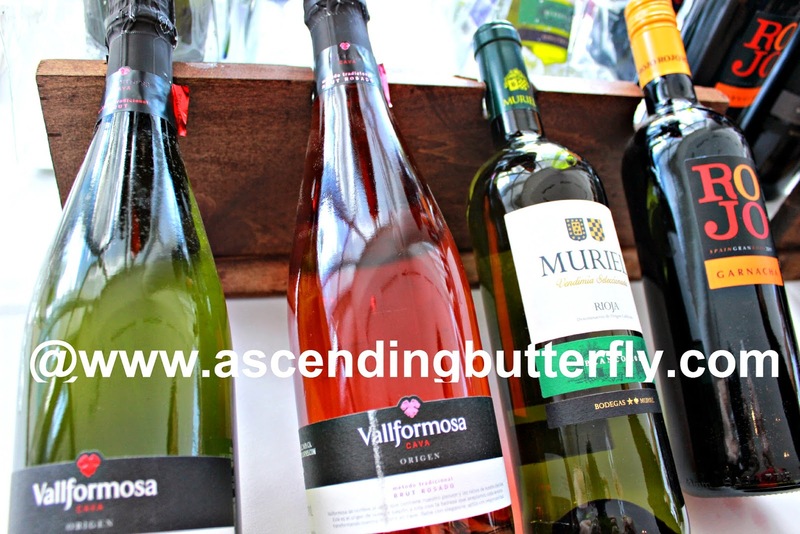 Wine tastings are a great way to explore, learn more about and enjoy a wider variety of wines than your local retailers may offer. 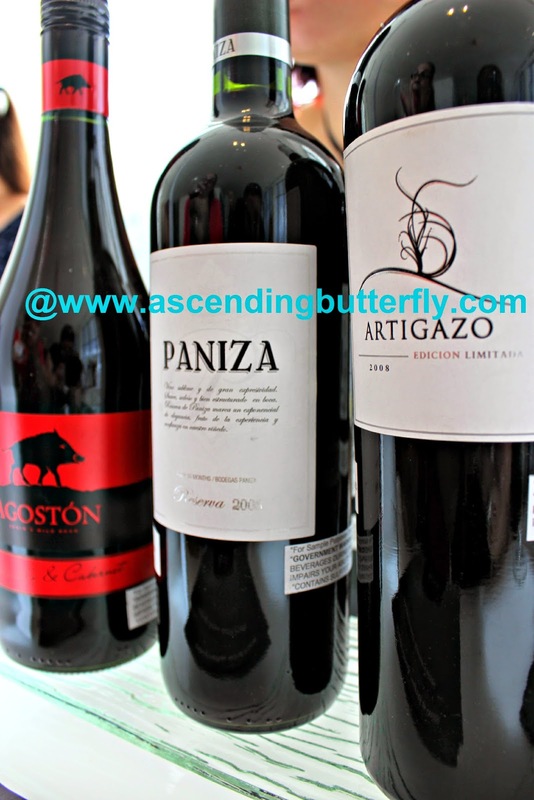 I am still on the look out for a 'perfect red' as many of my friends prefer red and I prefer Cava then white wines. 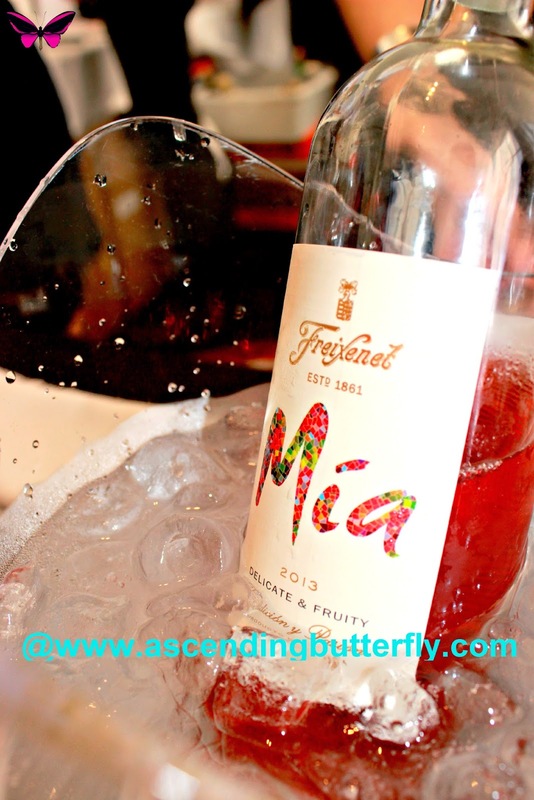 Rosé's have a been a great entry-way for me to help develop my palate and locate reds I can enjoy. What I love most about Spain's Great Match are the seminars as I find I learn way more taking classes at this point than just the tastings alone. 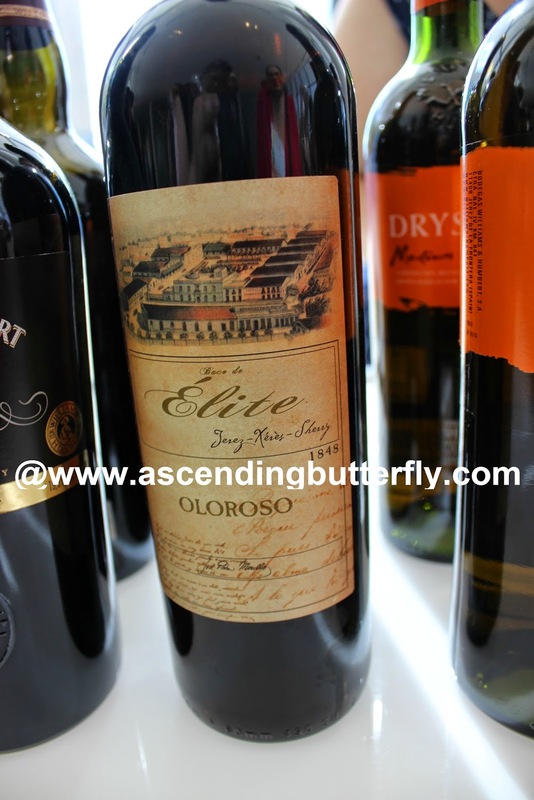 Have you tried any of the wines featured above? If so, which is your favorite? Happy WINE Wednesday! Stay Thirsty Butterflies! FTC Disclosure: I was provided Press Access to Spain's Great Match as Digital Press. All opinions are 100% my own. I am disclosing this in accordance with the Federal Trade Commission 16 CFR, Part 255 - Guides Concerning the use of endorsements and testimonials in advertising, you may visit our full giveaway and disclosure page for complete policy information. I always buy my wines based on the labels LOL! Sounds like a fun event. You had me at wine, then all that cheese. An awesome experience. I'm not a huge wine drinker, which is shocking to my friends and family. :) I do like to try wines with cute labels, though. And this looks like a really neat event! I'm not a drinker, but it still looks really good, lol. I would have to have the class part where they tell you about the wines you are trying or have tried! I know nothing about wine, or which ones I would enjoy! I haven't tried any of these wines, but now I want to. This looks like a fabulous event! I love pink moscato, red moscato and white moscato. That's my favorite wine. 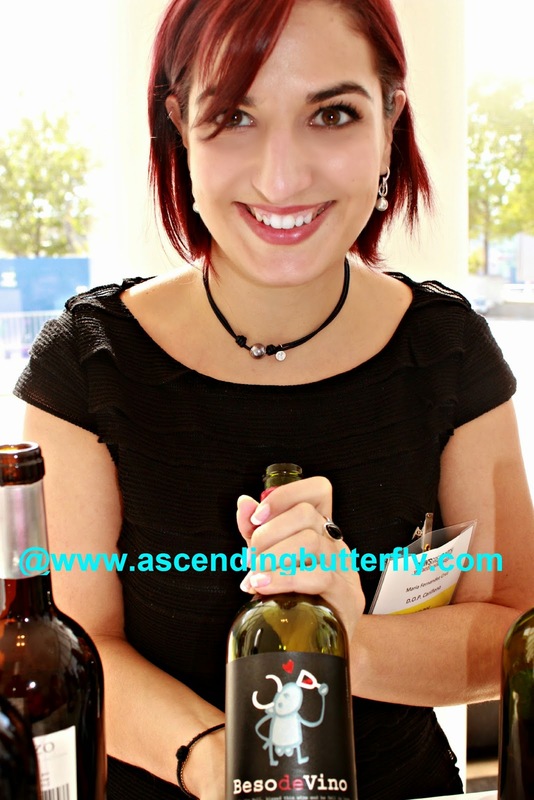 I totally love wine tastings and the classes where you get a little education are excellent. I'm a wee bit jealous you got to do that! To Wine or not to Wine ,Yep to Wine ! Love the label on the cheese "Naked Goat. My fave are bruts ,proseco ,s .
That Mia looks really great! Kinda funny about their PR team, though! Wine is my kind of thing! :) The labels look awesome! Looks like wine heaven over there! That would have been so fun! This sounds fun. And another Trader Joe's mention (I've heard several lately). I'm so curious to find one of those stores and visit. Your pictures, by the way, are fabulously vibrant! I've never tried the, but I'm certainly willing to give them a try! Please stop by http://www.image-in-ing.blogspot.com/2014/11/i-miss-this-kind-of-weather.html and share your photo! What an awesome event! I don't know much about wine. I've tried the Friexnet. (Do tell what happened with the contest.) I haven't tried the others but will be looking for them. I might do a mom's night in wine tasting. I am not a wine drinker. I have tried all kinds and can't get past the bitter of them all LOL. I would, however, love that cheese! My husband and I love trying out new wines! We would love to attend an event such as this.